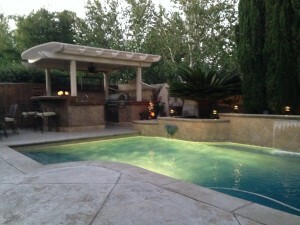 Are you looking for a Stockton Home for Sale that has a pool? Wished I lived here! That’s what most people say when they see this beautifully designed FCB built 2-story, 4 bedroom, 3 bath home located on one of the nicest streets in Spanos Park West in North Stockton. The pool in this home is beautiful! 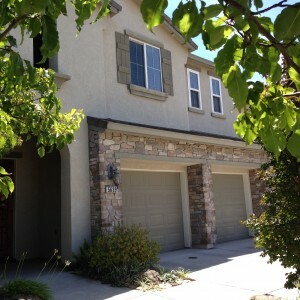 Follow this link to see 5639 Westchester Cir. Stockton Home for Sale with a Pool. Call us for your private showing.